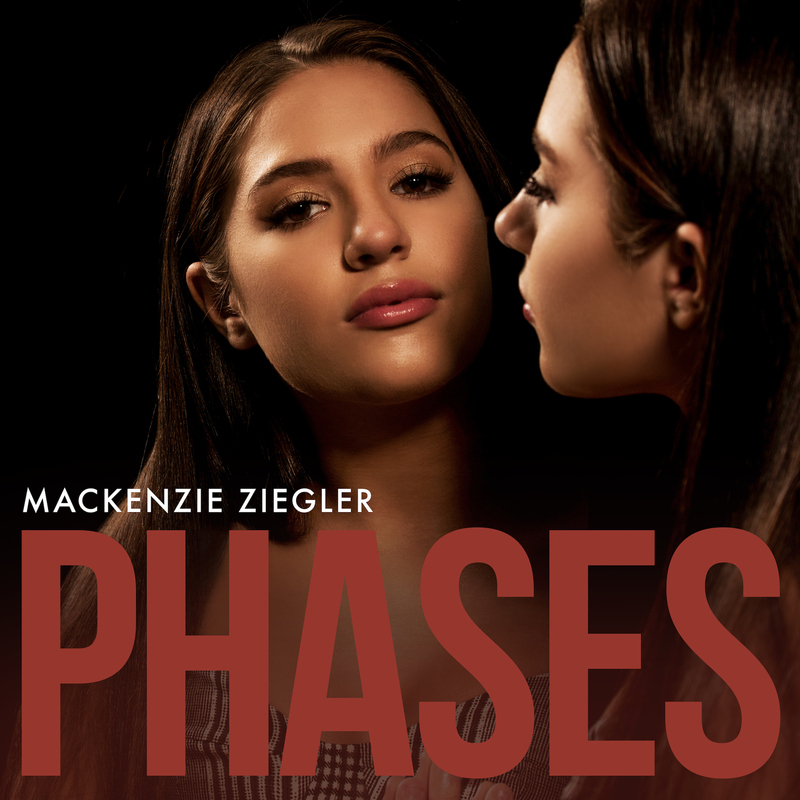 Mackenzie announces new album, “Phases”! Mackenzie has announced that she will release a full album (“Phases”) on Tuesday, November 20th! The album is available for pre-order at iTunes NOW! Click HERE!